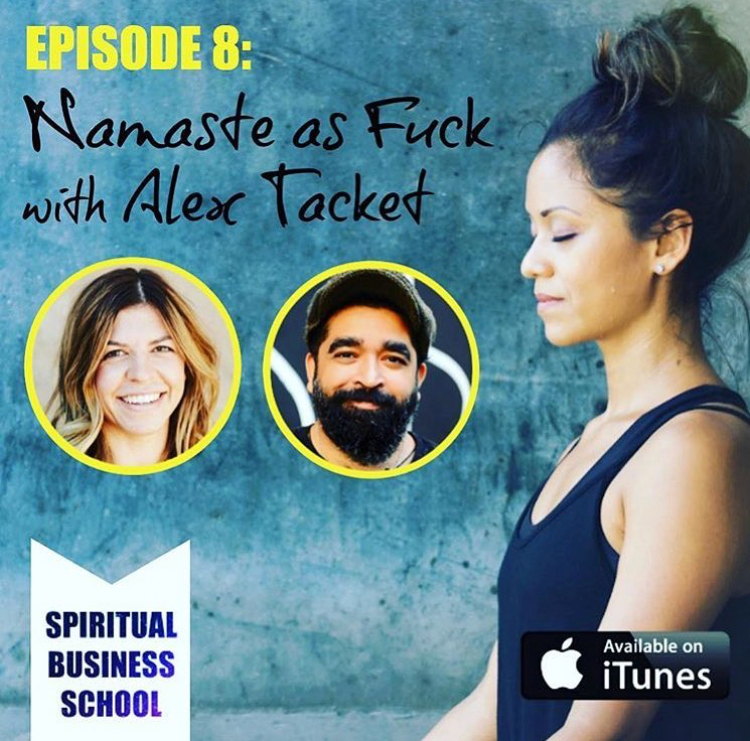 Take a listen to Episode 08 of The Muniverse, featuring an interview of our founder, Alex Tacket. Learn the whole story about where NAF began. Hear all about the relationships between breakdowns and breakthroughs, and the magic that can happen when, against all the odds, you take a leap of spirit and follow those cosmic breadcrumbs to the life and career you’ve always wanted.